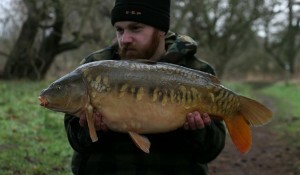 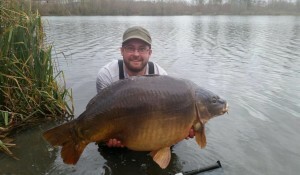 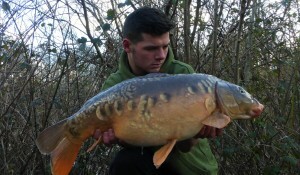 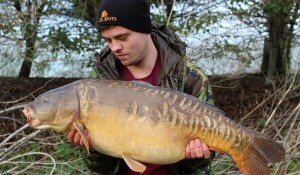 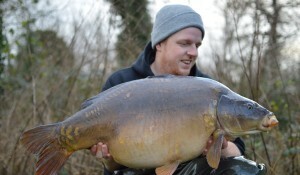 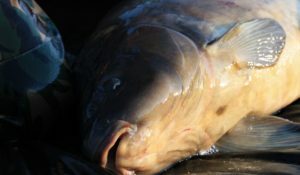 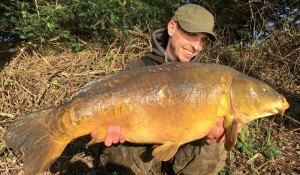 Josh Goddard wasted no time in testing the KSCs credentials since placing his 1st order with us and coming on board the Xcel team.. 1st day out and a lovely result in the shape of this little belter!! 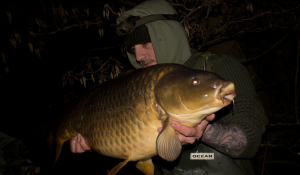 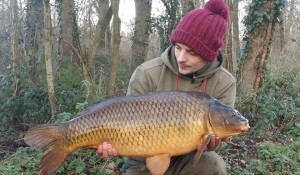 Ev Clements has been out this last week and snuck out this pristine slab of golden winter common on a white VNF pop up with a tiny bag of glugged VNF stick mix attached. 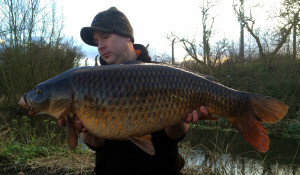 Ryan king managed a trip over to farlows and was rewarded with this lovely long common along with two others.. All taken on the Xcelerate pop ups from our flouro range..
Mixed crushed and whole VNF and KSC with a multi rigged VNF pop up nestled amongst the feast proved too much for this French whacker.. Daniel Godden tripped up the 57lb 4oz breeze block of a mirror on his last night of the trip.